You could pay off the military police and leave by slipping under the fence, but for that you had to have millions in cash. 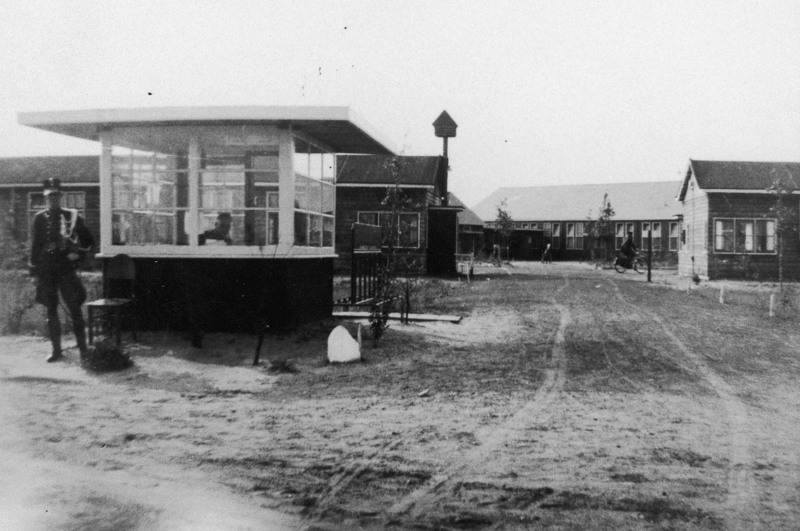 When the Germans invaded the Netherlands, they encountered an already existing organization in camp Westerbork. They were happy to use it. The fire brigade was enlarged and got other duties. In this way the Ordedienst [a police force consisting of camp inmates] was gradually created. In the beginning it consisted primarily of Germans and Austrians; Dutch Jews were added later. Bit by bit the Germans pulled the Jews into their organization. 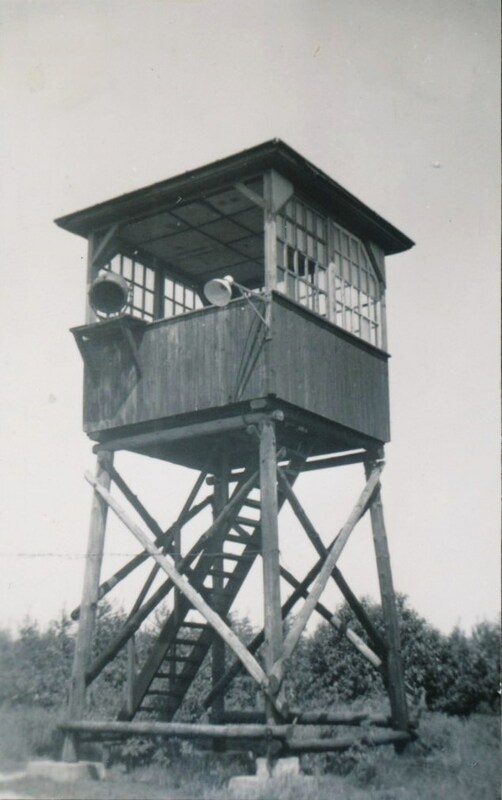 Westerbork had two kinds of surveillance, directed inward and outward. 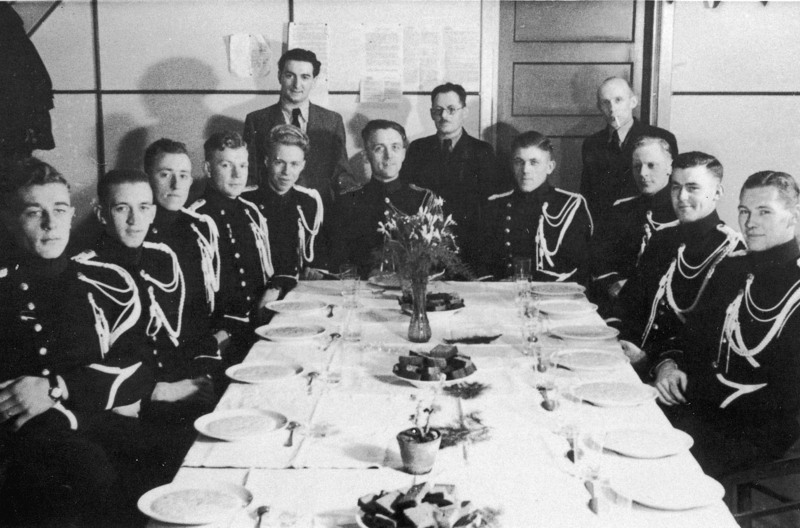 The first category consisted of the Jewish Ordedienst. Except for a stick, its members were not armed. 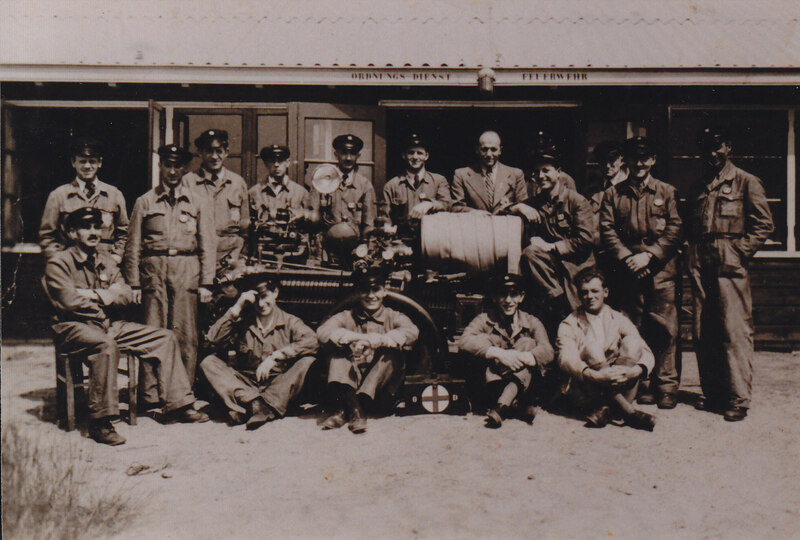 The second category of guards consisted initially of the Royal Military Police, Dutch boys who came primarily from the northern and eastern provinces and hadn’t the slightest idea of what they would encounter.